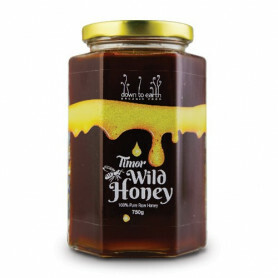 There are so many good Chinese herb medicine out there which is no need to hurt animal life. 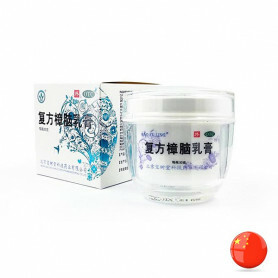 BaiZiGui always support natural herbs product, and condemned all kind of animal abuse activity. We calls for everyone to boycott bear bile products and support Animal Asia Protection Association. With every purchase of Balo bear T-shirt on our website, We will donate all T-shirt sales fund to “Animals Asia Foundation” as a contribution to nature and animal protection. To help ensure the safety of other bears, you can make a donation to Animals Asia. Share this fantastic rescue with your friends below! You will also collect 30 reward points. The thought of any animal in captivity is a terrible one, especially if those animals are also being tortured. Anyone with a sense of empathy or compassion would do whatever they could to save the life of a struggling creature if they had the opportunity. One brown bear kept for years in a “torture vest” at a Chinese bile farm faced a bleak existence. Thankfully, rescuers came to her aid, but not before they witnessed living conditions that were a shocking reminder of how terrible Asia’s bile industry is for animals. Even though spending an afternoon at the zoo is fun, the idea of keeping any animal in captivity is upsetting. Animals are meant to roam free in the wild with their species, not peer out through chain link fences at large crowds of spectators. While most zoo employees treat their animals with respect, there have been plenty of cases of reported abuse throughout the world. As much as we’d like to think everyone is empathetic to an animal’s needs, that simply isn’t the case. One country with many reports of animal abuse and mistreatment over the years is China. While it isn’t prevalent everywhere, there are certain places known as animal bile farms where the conditions are atrocious. 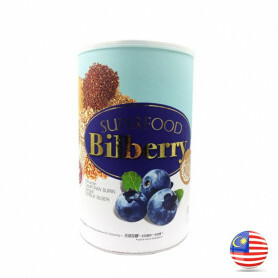 Believe it or not, bile is extracted for use in traditional Chinese medicine. When most people imagine ancient Chinese healing, methods like acupuncture and moxibustion come to mind. They don’t think about the much darker world of bile farming. 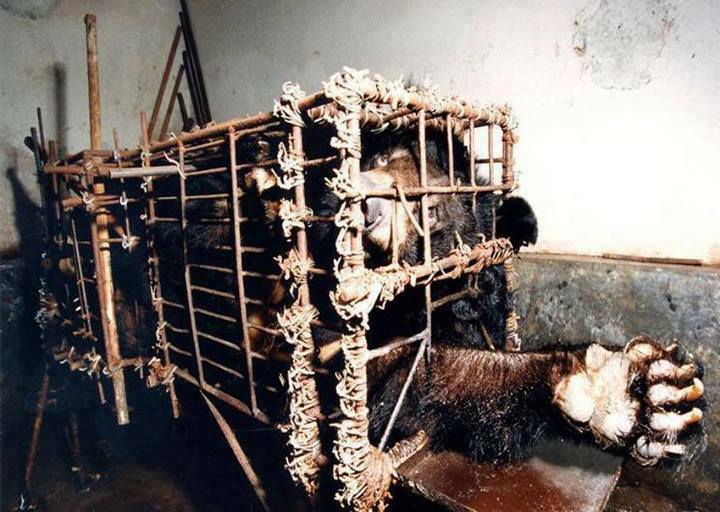 The bear bile these farms collect are sold in tablet form and liquid form. People who believe in this traditional medicine claim the bile helps with a variety of ailments, including sore throats, gallstones, liver problems, and even poor eyesight. But, is bile absolutely necessary to improve one’s health? While some cultures firmly believe so, it couldn’t be further from the truth. There are plenty of herbal and synthetic alternatives with the same medicinal properties, and no animals have to suffer. Founded by Jill Robinson MBE in 1998, Animals Asia Foundation is devoted to the welfare of wild and domesticated animals in Asia. We also work towards the conservation of endangered species. Animals Asia is an Asian-focused government-registered organisation with headquarters in Hong Kong and offices in Australia, China, Germany, Italy, the UK, USA and Vietnam, as well as Moon Bear Rescue Centres in China and Vietnam. We have around 300 staff worldwide. Under our Cat and Dog Welfare programme, our campaigns include Animal Therapy (our pioneering Dr Dog and Professor Paws programmes). More than 100 registered therapy dogs and their guardians volunteer in Hong Kong alone, spreading their special brand of comfort and love to those in need in hospitals, orphanages, schools and centres for the disabled. We feel these dogs are the perfect ambassadors for their species (as well as for cats) and hope that eventually people will grow to love all animals through their love of these companion animals.Our two other flagship programmes are End Bear Bile Farming and Zoos and Safari Parks. 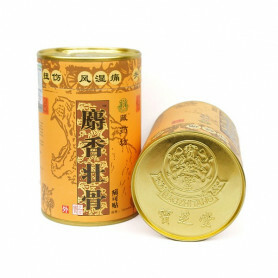 There are so many good Chinese herb medicine out there which is no need to hurt animal life. 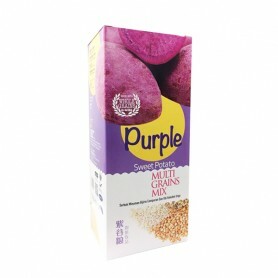 BaiZiGui always support natural herbs product, and condemned all kind of animal abuse activity. We calls for everyone to boycott bear bile products and support Animal Asia Protection Association. 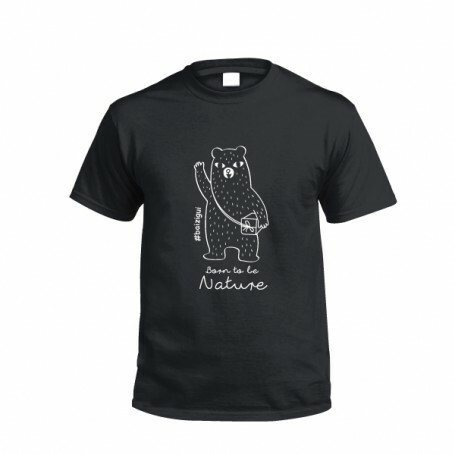 With every purchase of Balo bear T-shirt on our website, We will donate all T-shirt sales fund to “Animals Asia Foundation” as a contribution to nature and animal protection. To help ensure the safety of other bears, you can make a donation to Animals Asia. Share this fantastic rescue with your friends below!